Lennon Racewear January Sale extended! 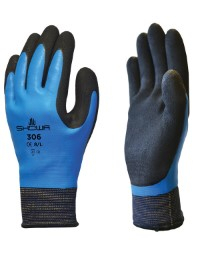 A durable fully-coated latex glove offering powerful grip. Aerated latex foam coating allows perspiration to escape whilst resisting water from the outside. Only £7.28 including VAT. 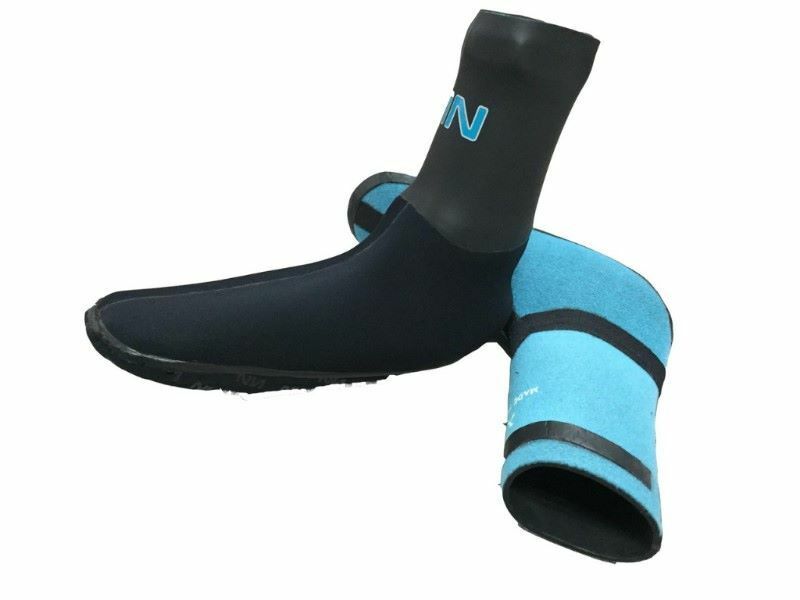 The Lennon waterproof sock in 2.5mm neoprene. Used with any wetsuit, a water resistant seal can be made by folding the top of the sock inside itself. £34.92 including VAT. 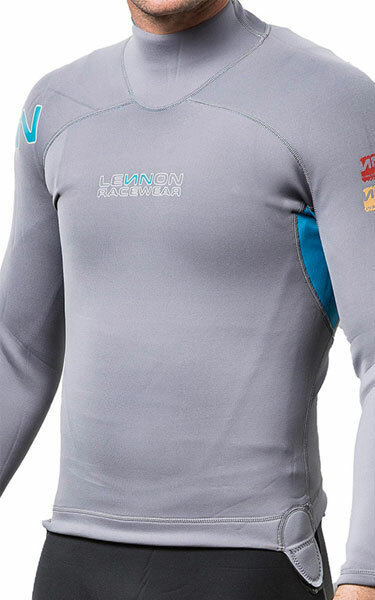 Back in stock in all sizes, our 2.5mm Thermalite Top for cold weather sailing. 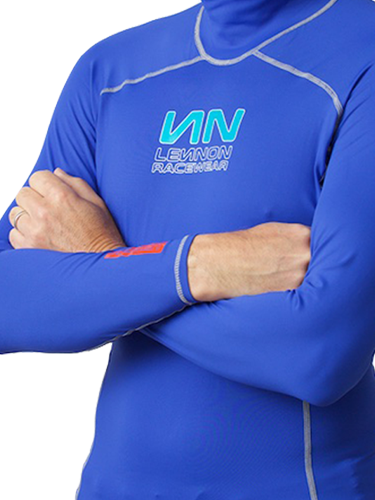 Our warm, yet light and flexible Thermalite Long John for cold weather sailing. A Top for spring and autumn sailing. 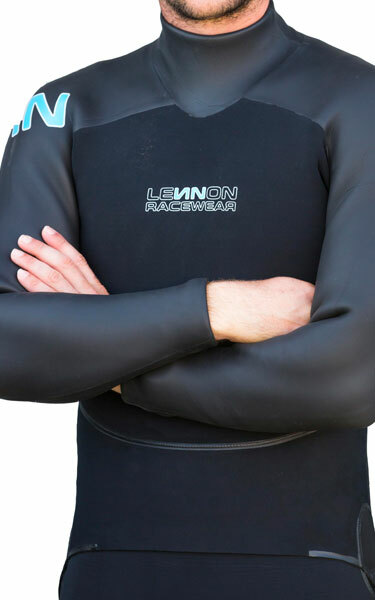 This 1.5mm neoprene Top is light and flexible and has been designed to maximise ease of movement. A Top for late spring through to autumn. 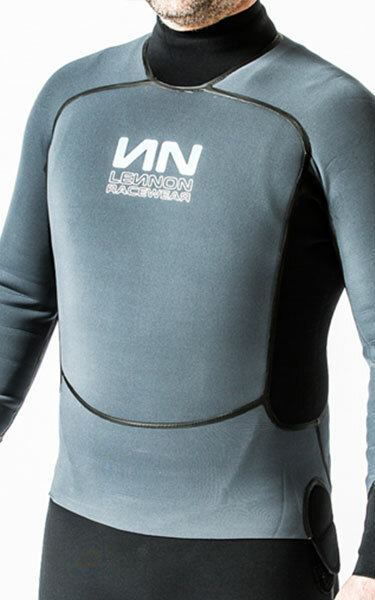 This 1mm neoprene Top is so light and flexible that it is easy to forget that you are wearing it. New and unused H1m Deck Sweeper. This version fits CST DS mast sleeve openings. 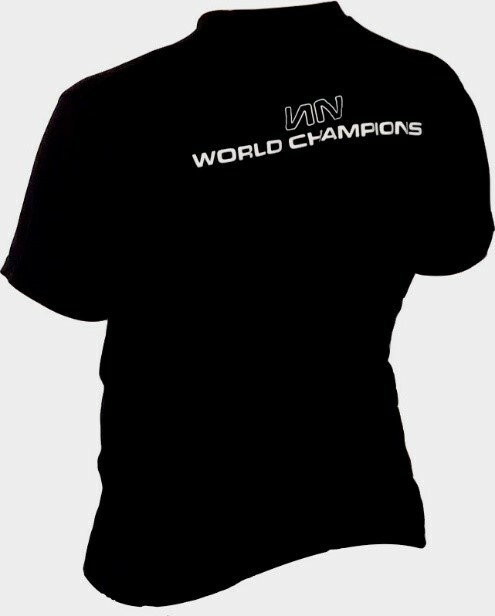 The sail is located in the EU and will ship direct with the original sail numbers. 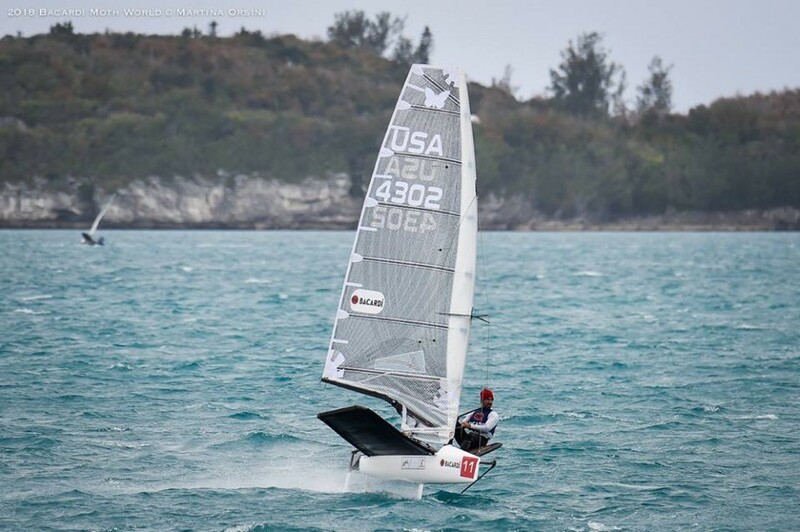 Contact info@lennonsails.com for more information. *10% off Lennon Racewear sale ends 31st January 2019. Cannot be used in conjunction with any other offers. One discount/voucher code per transaction. Has no cash value. Discount does not apply to shipping costs. 1.5mm Thermalite Top was £125 - now only £95! 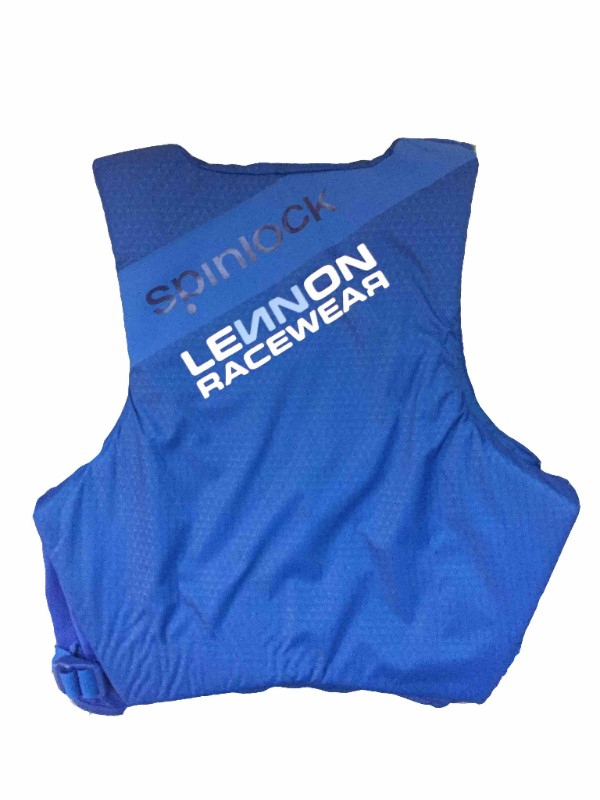 Lennon Racewear 1.5mm Thermalite Top was £125 - now only £95! Yamamoto #39 throughout-quick drying, minimum water absorption, hypo-allergenic. Thermal quick drying lining throughout. SCS watertight wrist and neck seals. Posted on 9 Feb Lennon Racewear January Sale continues!